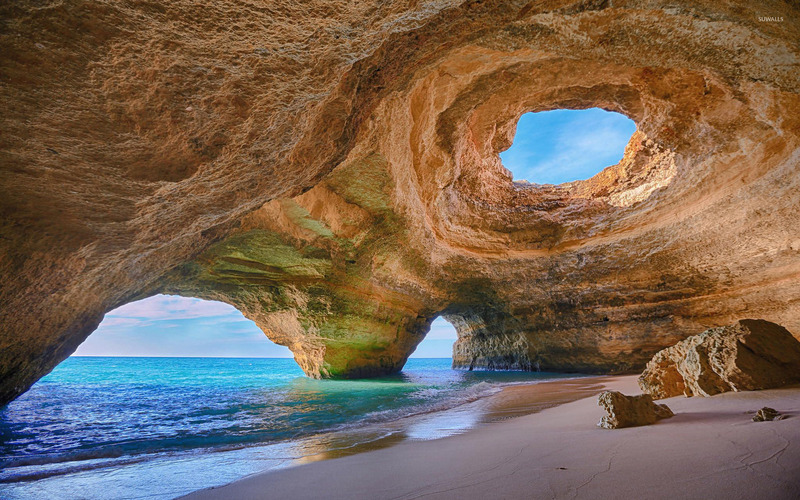 Algarve caves, Portugal Beach desktop wallpaper, Portugal wallpaper, Sea wallpaper, Algarve wallpaper, Sand wallpaper, Cave wallpaper, Europe wallpaper, Beach wallpaper - Beaches no. 28637. 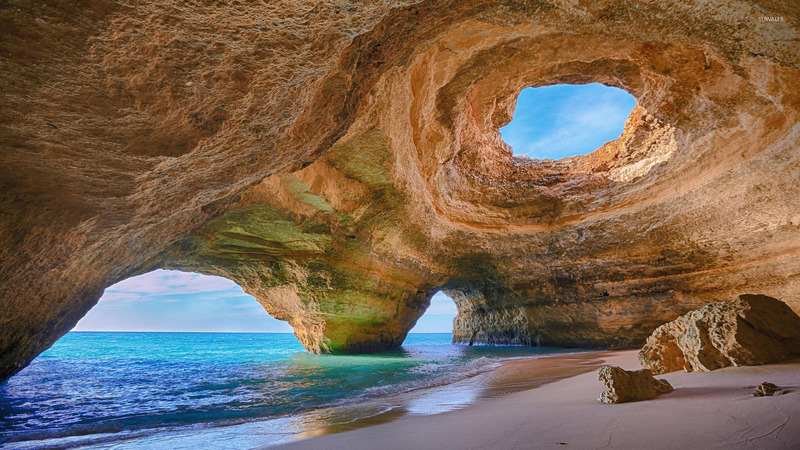 Download this Algarve caves, Portugal Portugal Sea Algarve Sand Cave Europe desktop wallpaper in multiple resolutions for free.